Halloween is coming and you want to put the best pumpkin in front of your house. There are so many pumpkins at the store but none of those caught your attention. 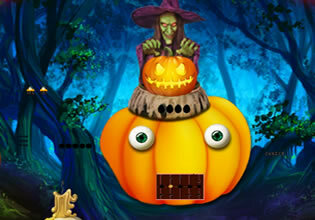 The pumpkin that you want is in the forest. There is a golden pumpkin in there and you want that to be at your door steps. However, that is not easy to find. 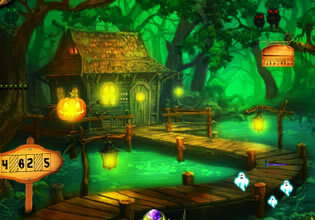 You have to go through the farthest part of the forest before you can get that pumpkin. 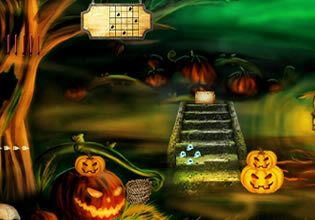 But with the help of the clues around the forest, you can surely find the exact location of that pumpkin. 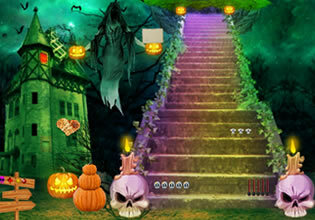 As you walk through the forest, there are puzzles that you will encounter and you have to solve all of those. On the good note, there are hints that can help you to solve those easily. 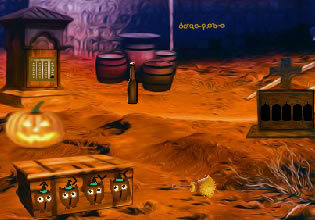 There are also items along the way that you can see. You have to collect those objects because you can use those eventually. 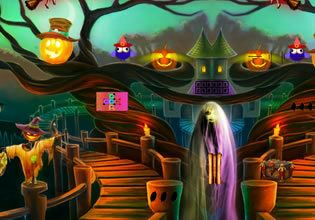 Most importantly, you have to use your logic so you can finally see the pumpkin. 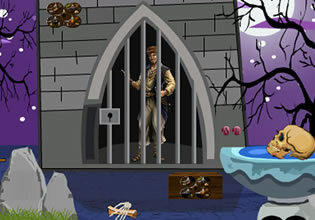 Play this exciting point n' click outdoor escape game by Top 10 New Games and Find The Golden Pumpkin before Halloween. Good luck and have fun!